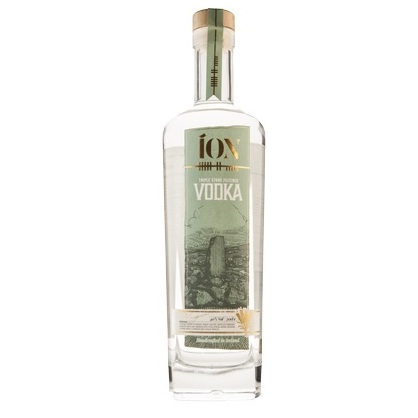 Crisp Irish Vodka distilled from a secret union of barley, wheat and rye to create a truly memorable taste experience. Vodka is vapour distilled through rock in a unique process before filtering through 140 million year old blue stone chips. Finally it is blended with pure rock filtered spring water from the distillery well to add a truly unique flavour profile. Perfect to sip or as a great base for cocktails.